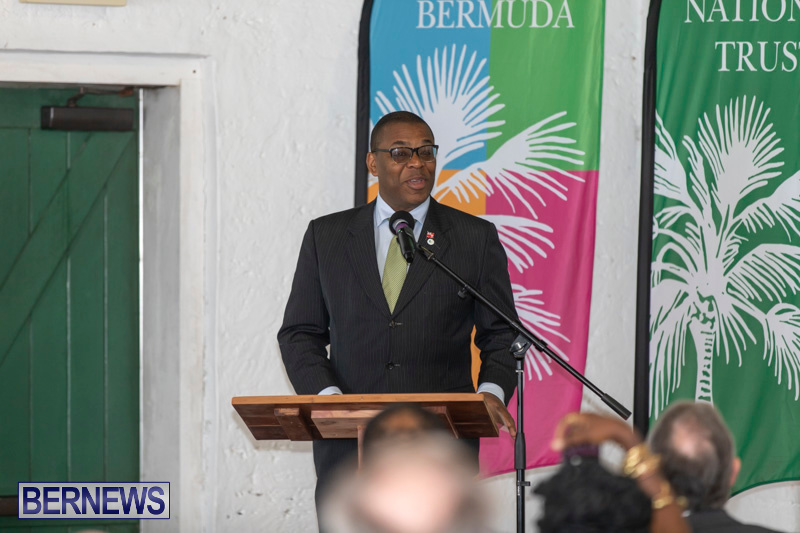 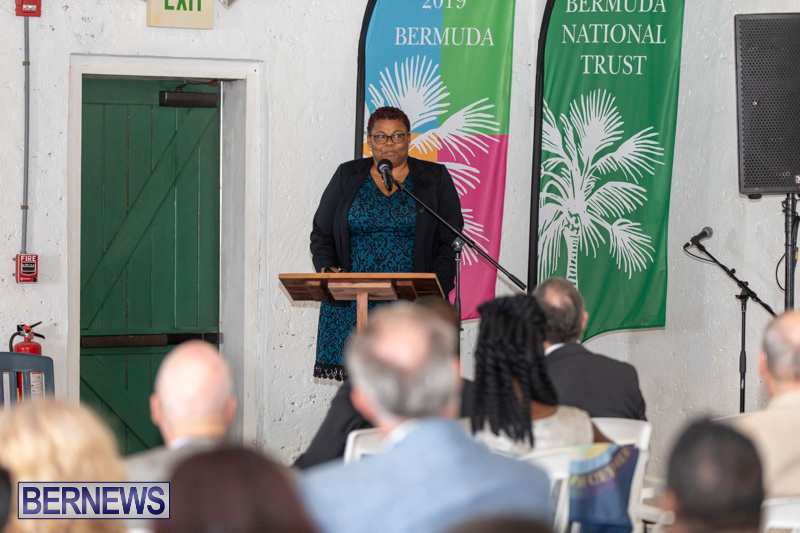 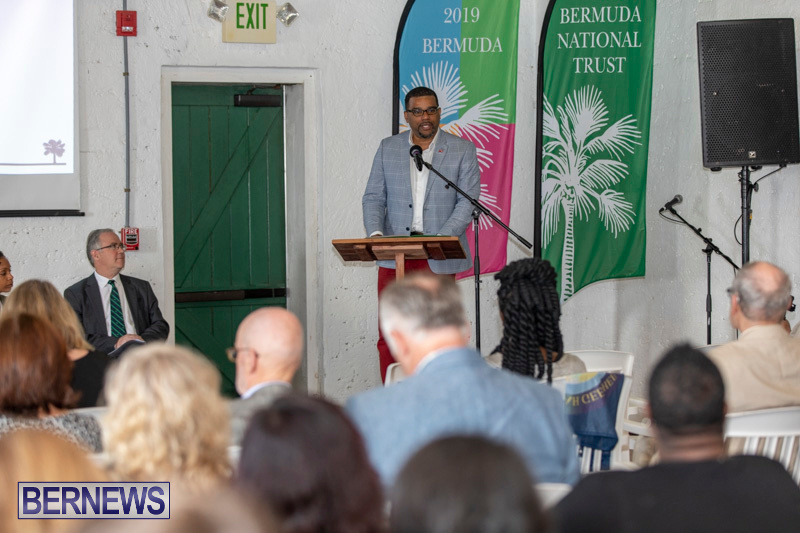 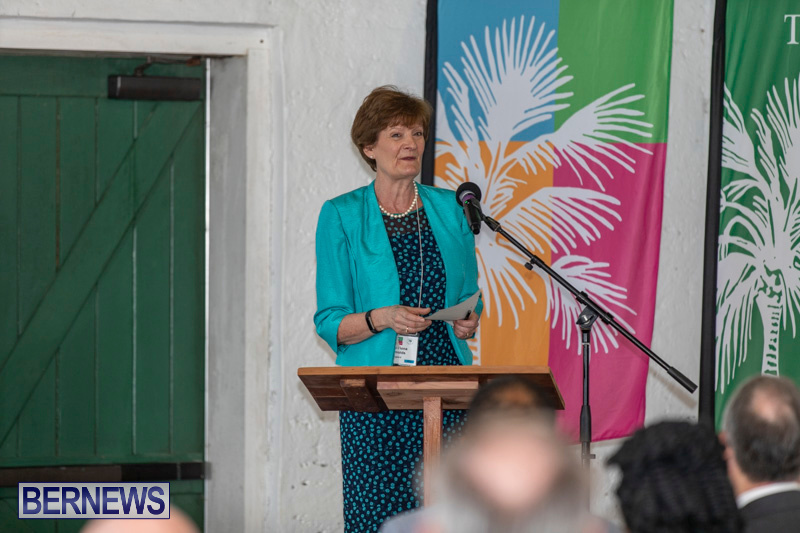 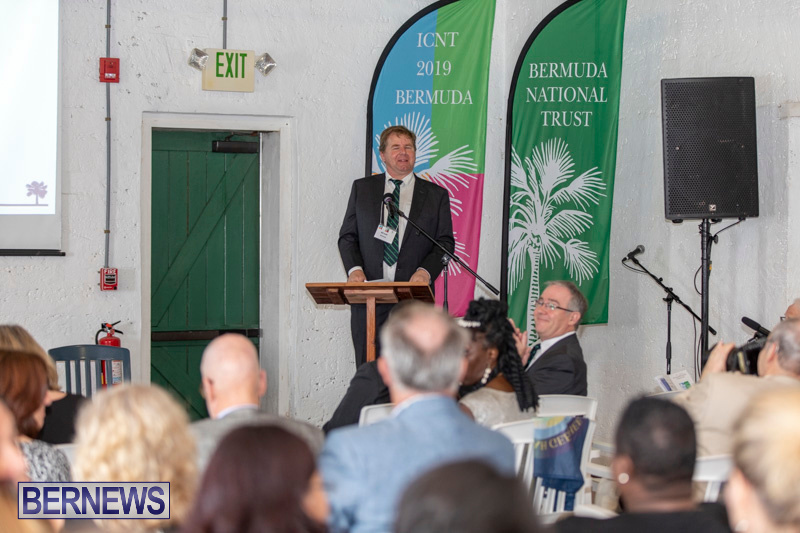 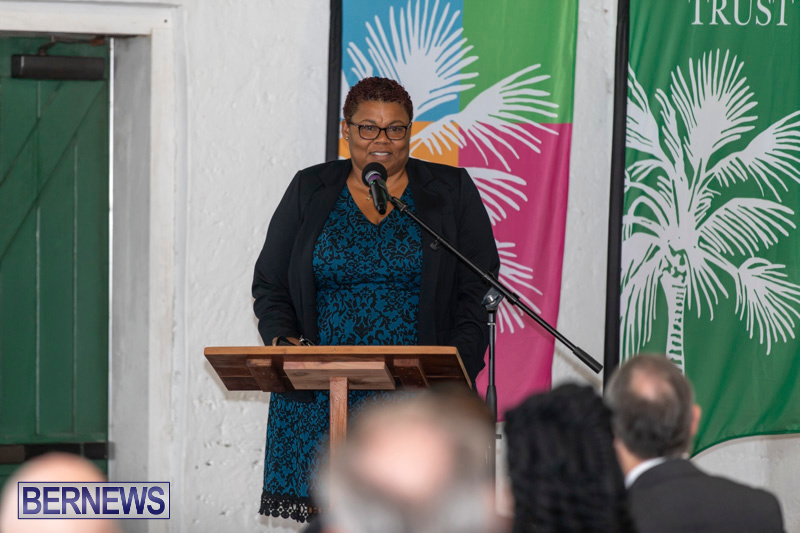 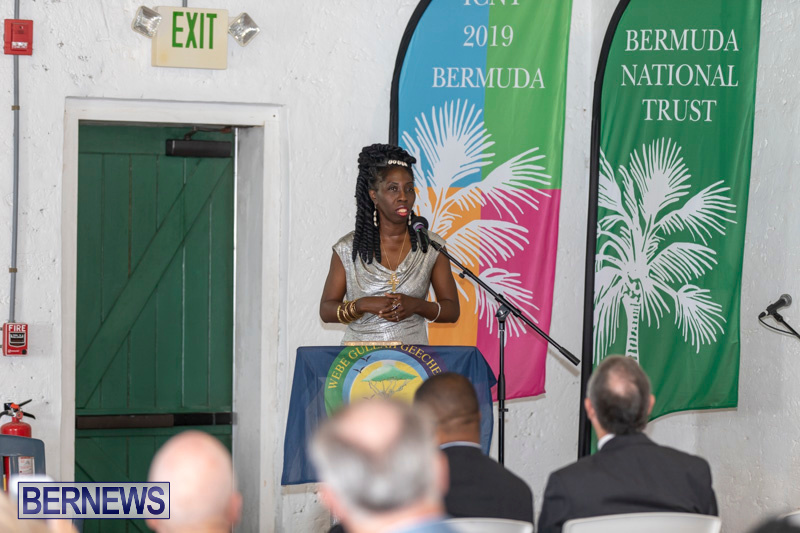 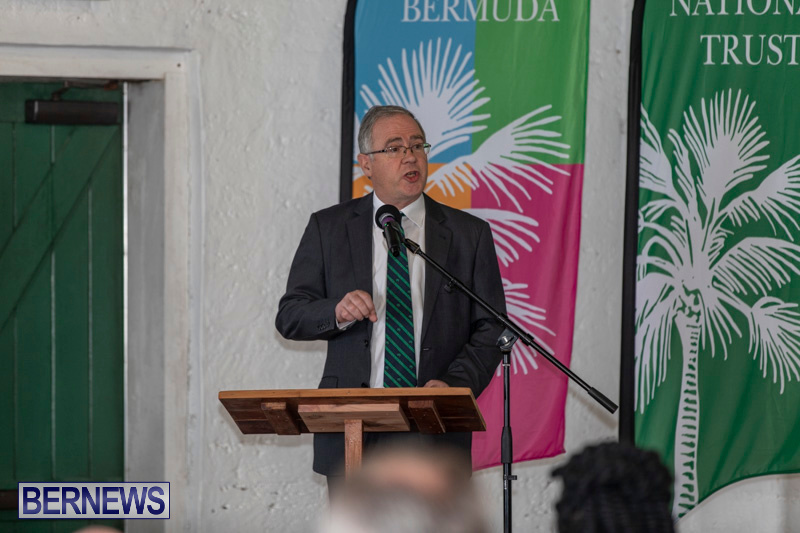 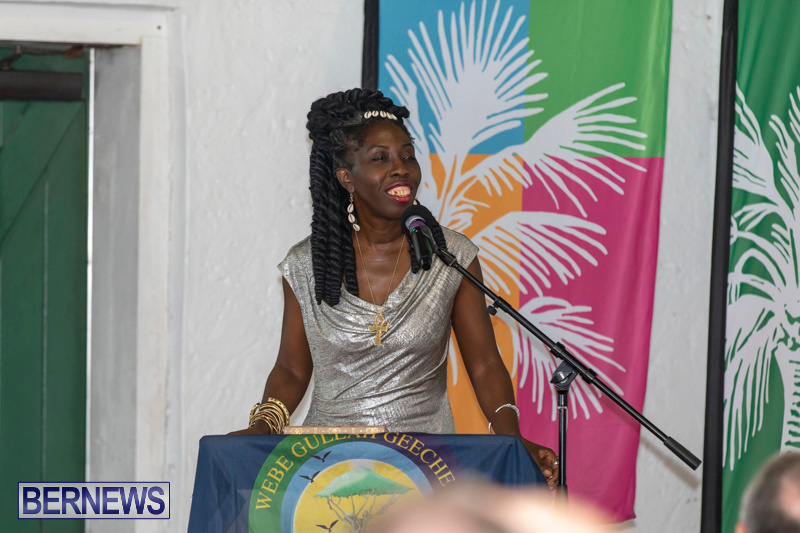 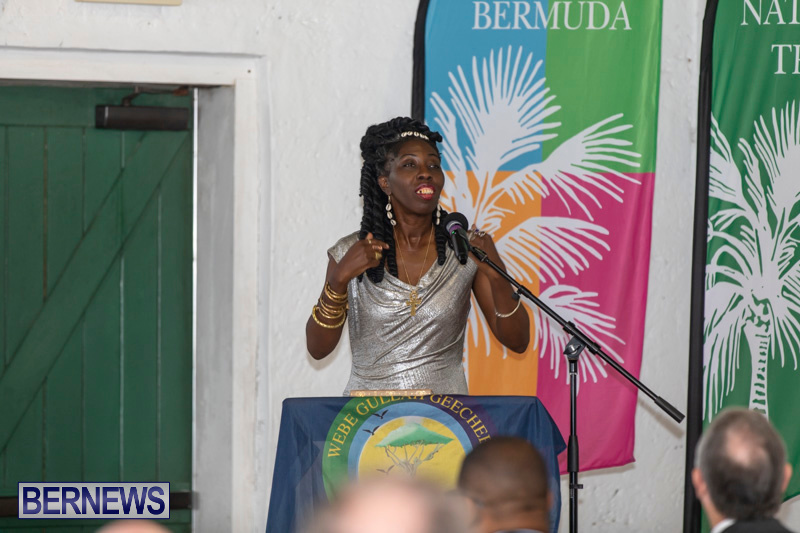 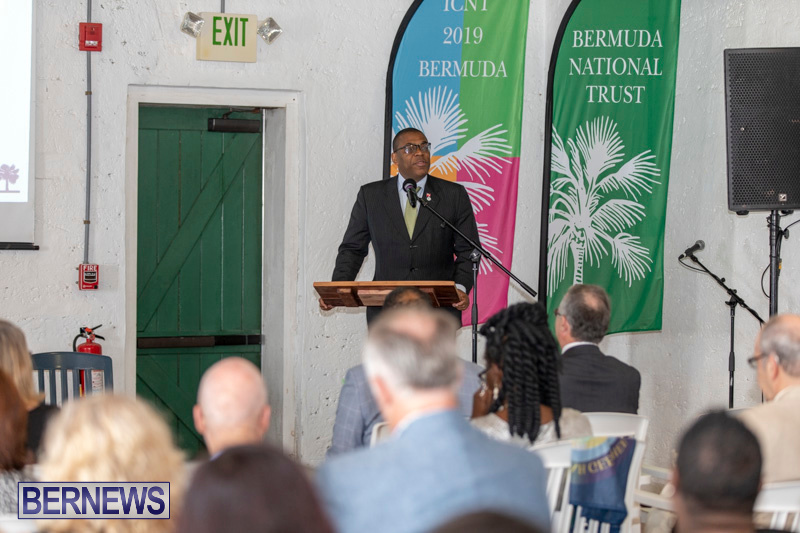 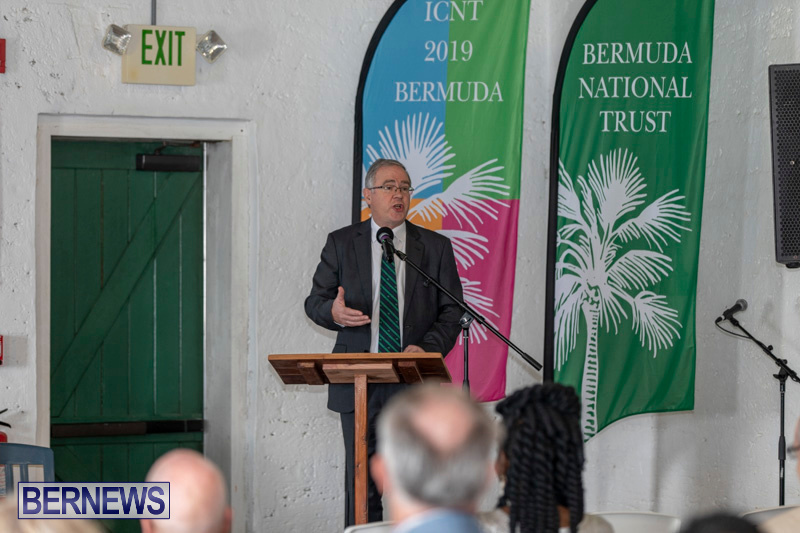 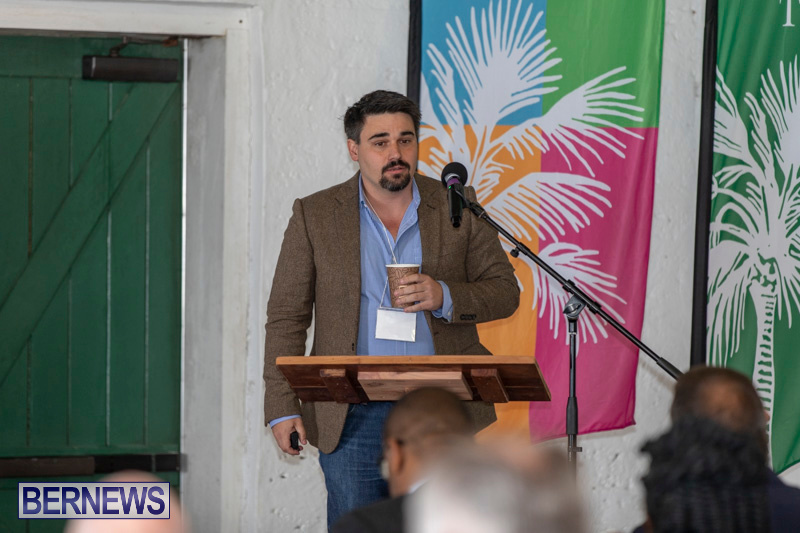 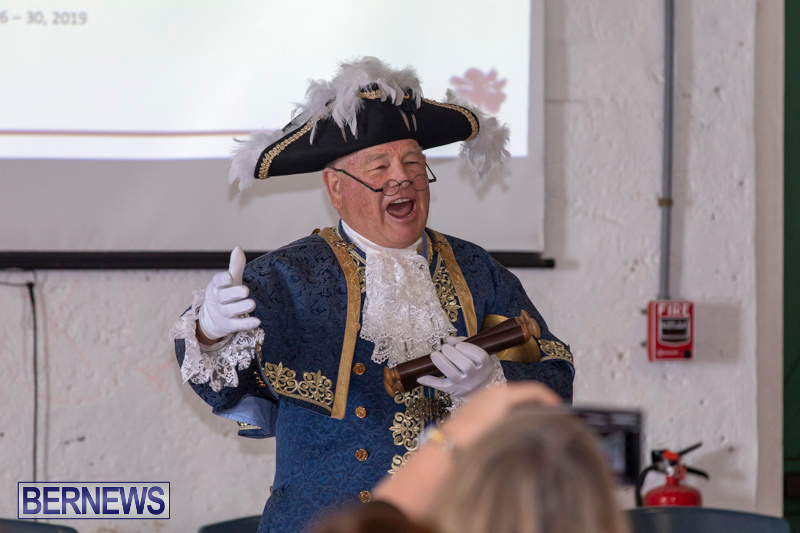 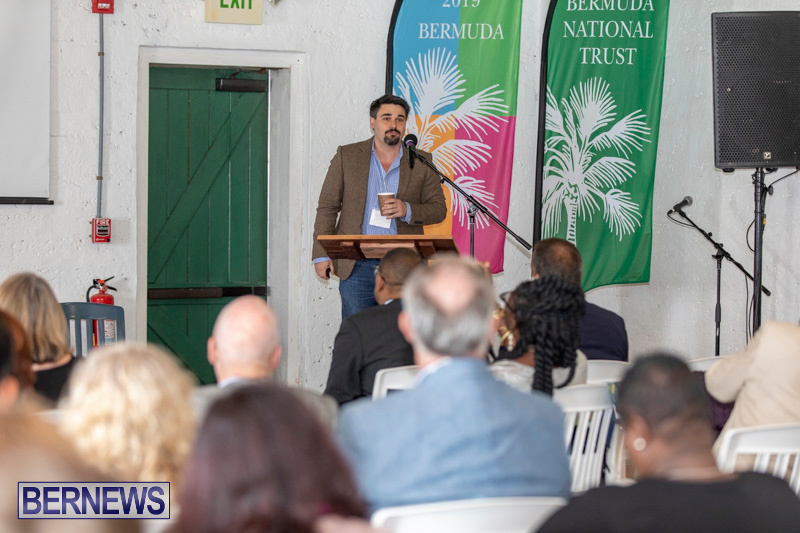 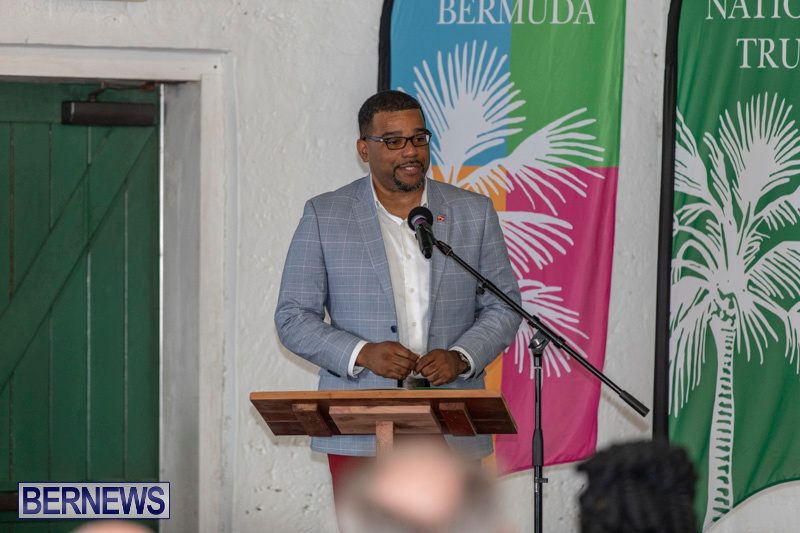 [Updated with photos] The opening of the International Conference of National Trusts [ICNT] is being held this morning [March 27] in St George’s. 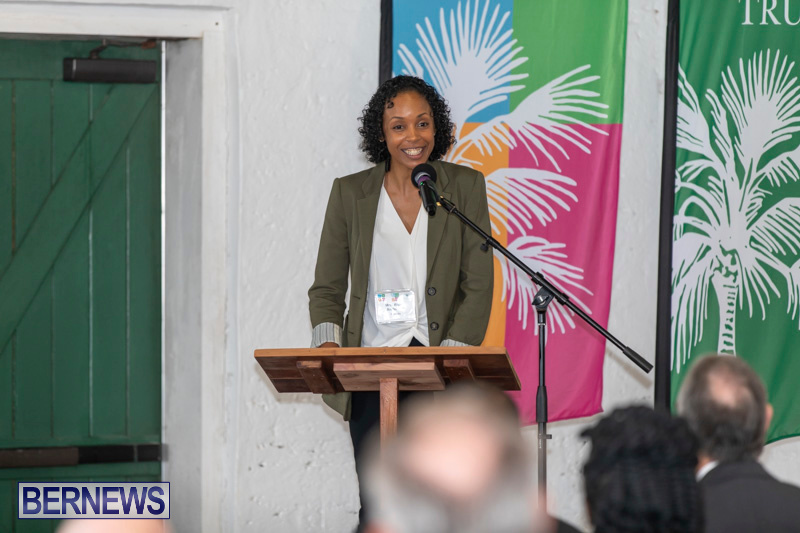 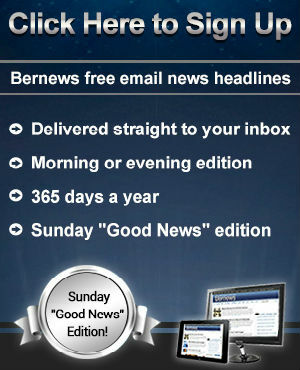 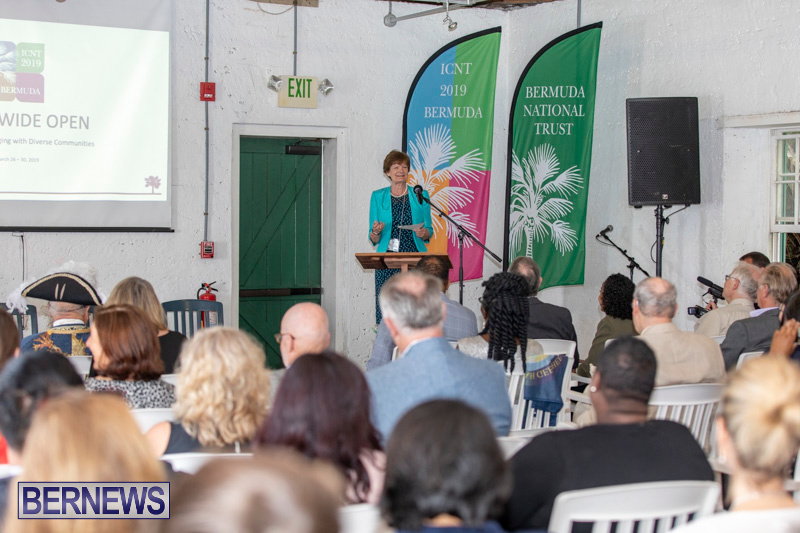 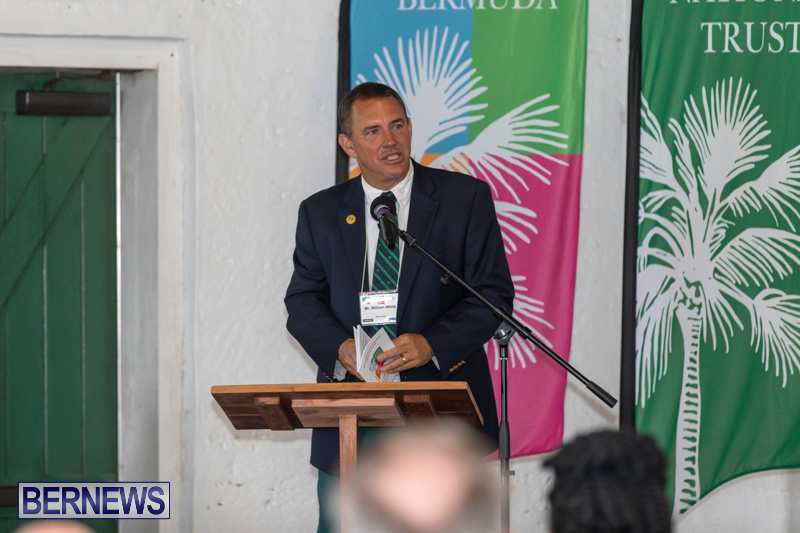 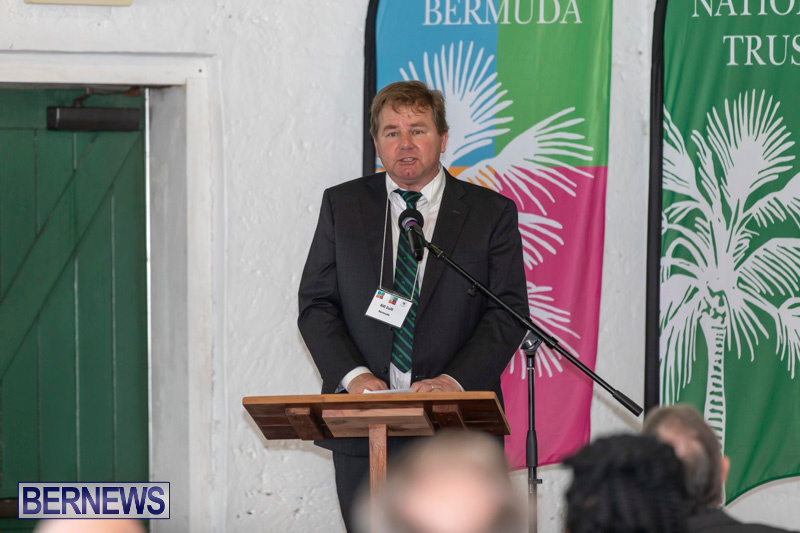 According to the organisers, this major biennial conference [March 27-30] will bring an estimated 100 individuals to Bermuda, from conservation organisations in 37 countries in Africa, Asia Pacific, the Americas, the Caribbean and Europe. 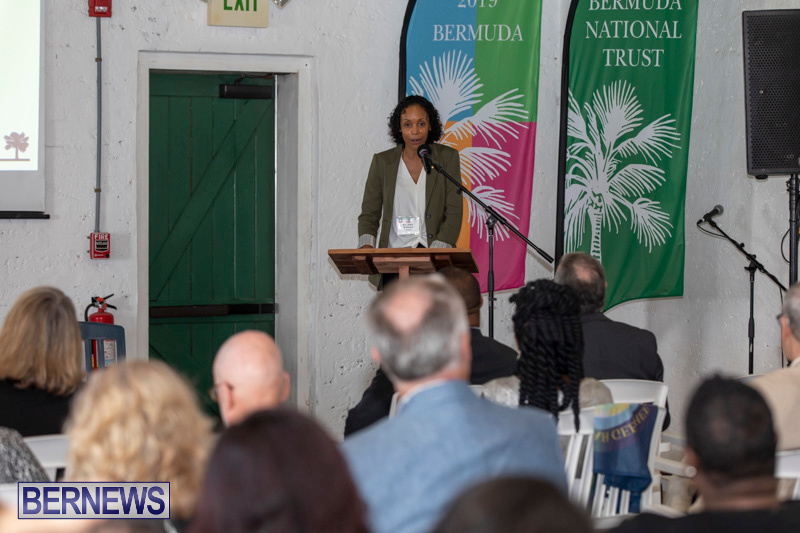 The Island was chosen as the conference venue for the event as the result of a successful bid by the Bermuda National Trust [BNT], which also celebrates its 50th anniversary this year, and Chieftess of the Gullah/Geechee Nation Queen Quet, Princess Dana Firas of Jordan, Dame Fiona Reynolds and John Orna-Ornstein are among the speakers for at the conference, which will also will feature Bermudians among its speakers and panelists.